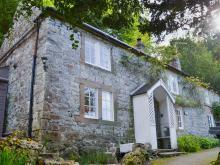 Find Cottages, Lodges & Log Cabins, Apartments near Arnside & Silverdale. Find Cottages, Lodges & Log Cabins, Apartments near Forest of Bowland. Find Cottages, Lodges & Log Cabins, Apartments near Howardian Hills. Find Cottages, Lodges & Log Cabins, Apartments near Nidderdale. Find Cottages, Lodges & Log Cabins, Apartments near North Pennines. 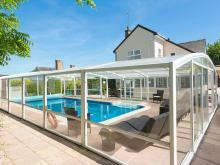 Find Cottages, Lodges & Log Cabins, Apartments near Shropshire Hills.